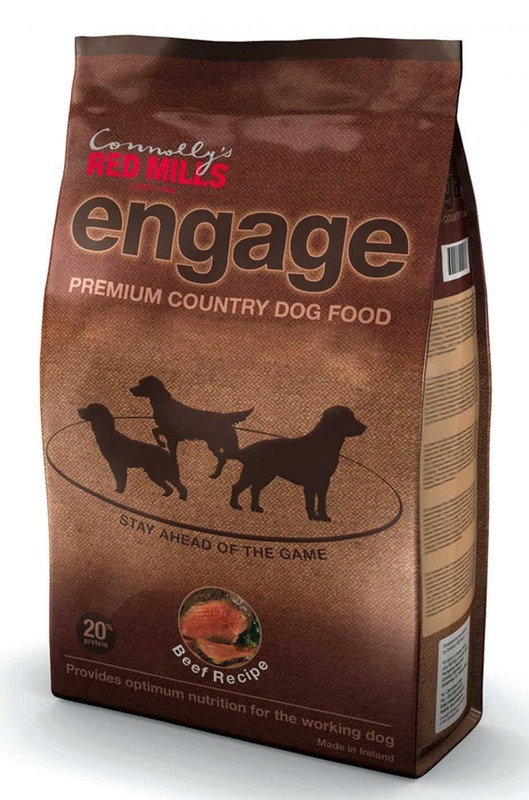 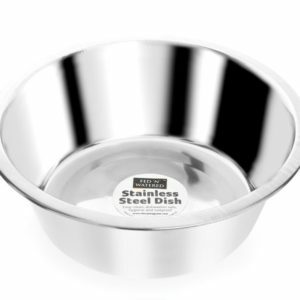 Red Mills Engage Beef Recipe is a fully balanced diet that provides your dogs with the best of nutrition for sustained health and vitality. 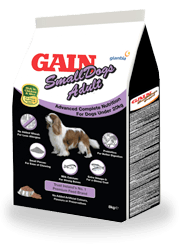 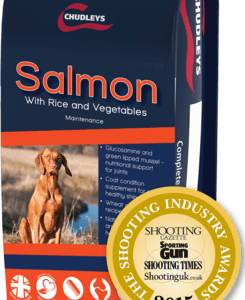 This Connolly’s Red Mills food is suitable for dogs in lighter work, or with lower energy needs. 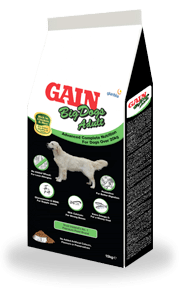 Engage Beef, with a high meat content, offers dogs all the necessary dietary requirements to maintain a good, healthy condition.